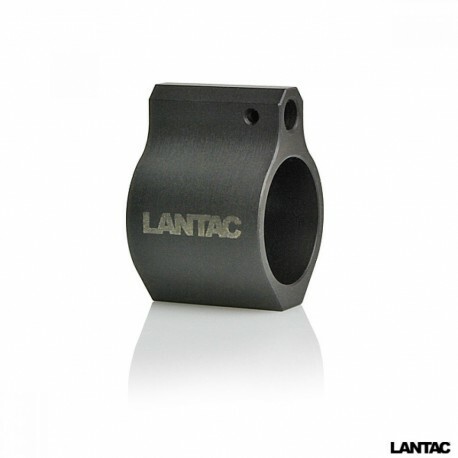 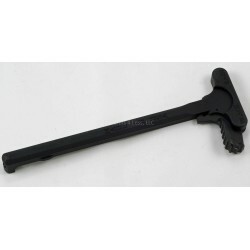 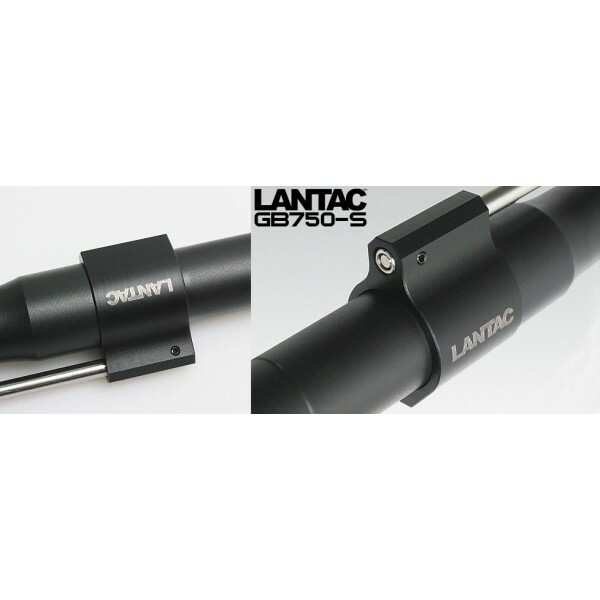 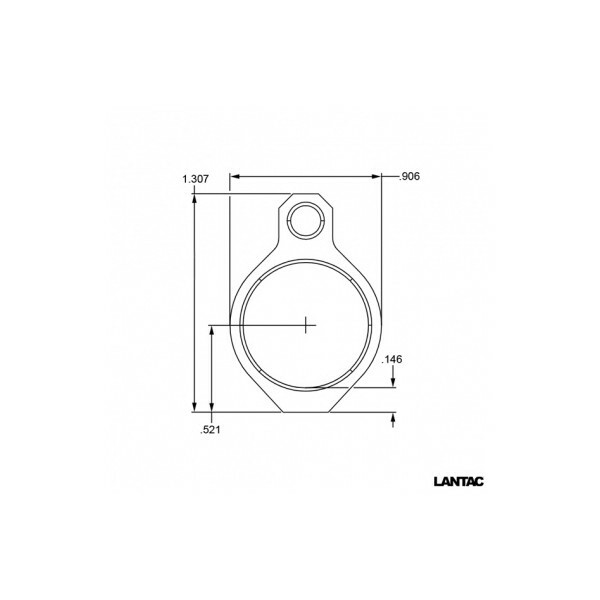 LANTAC Ultra Low Profile Gas Block for AR15 / 308 AR - .750"
Manufactured to the highest quality standards the GB750-S is designed to fit .750 diameter gas pad barrels and uses a 2 set screw design to securely retain the block in position. 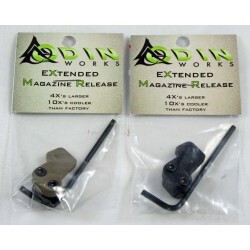 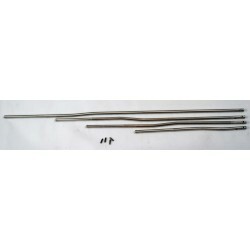 Comes complete with, #10-32 X .125'' set screws and gas tube roll pin. 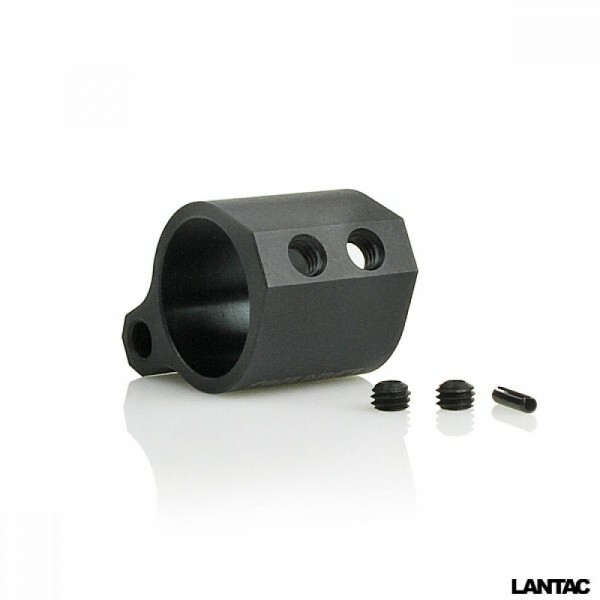 Places the gas port hole at the correct .295'' position from the shoulder. 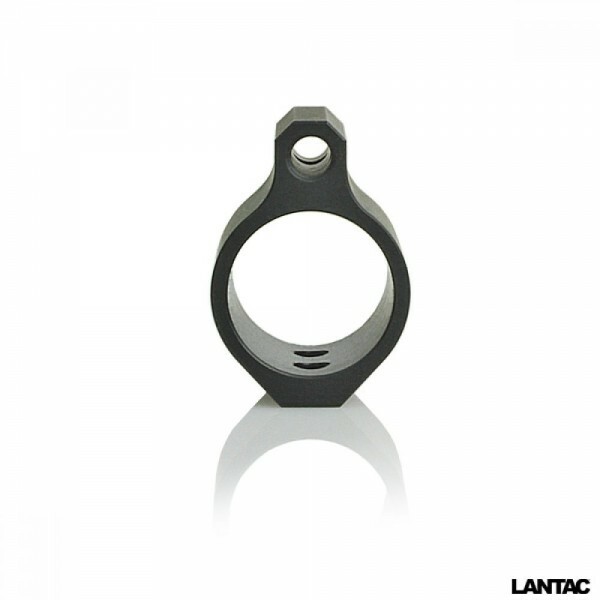 Black Phosphate Finish, Type M.